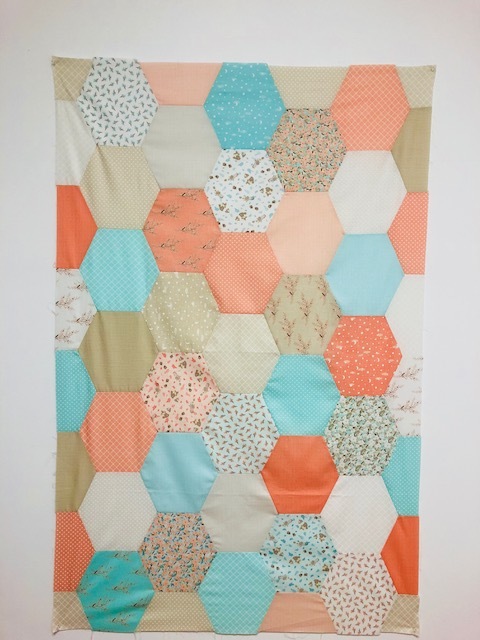 With the ending of #100hexies100days2017 on Instagram that my daughter Maran from @sewfoxymama began 100 days ago, I thought it would be fitting to feature hexies this week on #20over20berrybirdy! 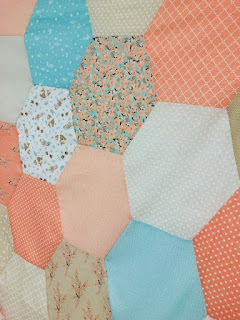 So this is the hexie pattern I am going to share... It's made from a layer cake that was being carefully stored on my sewing table just waiting the perfect pattern. 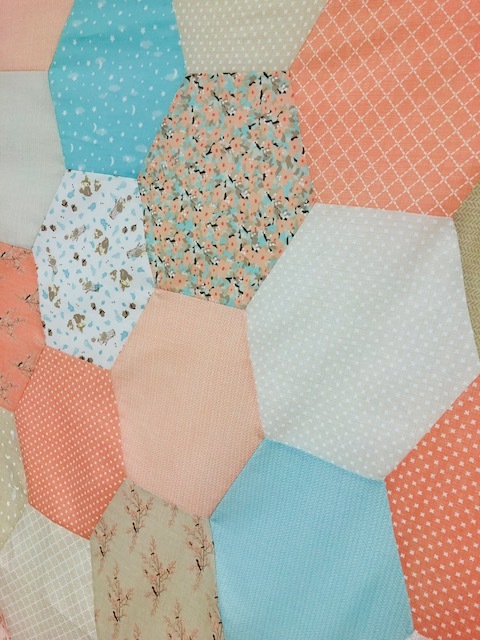 I love it because it can be made in an afternoon, simply by trimming the corners of the 10" squares and then sew them together in columns. So, grab a layer cake that is just waiting to be used and get started! 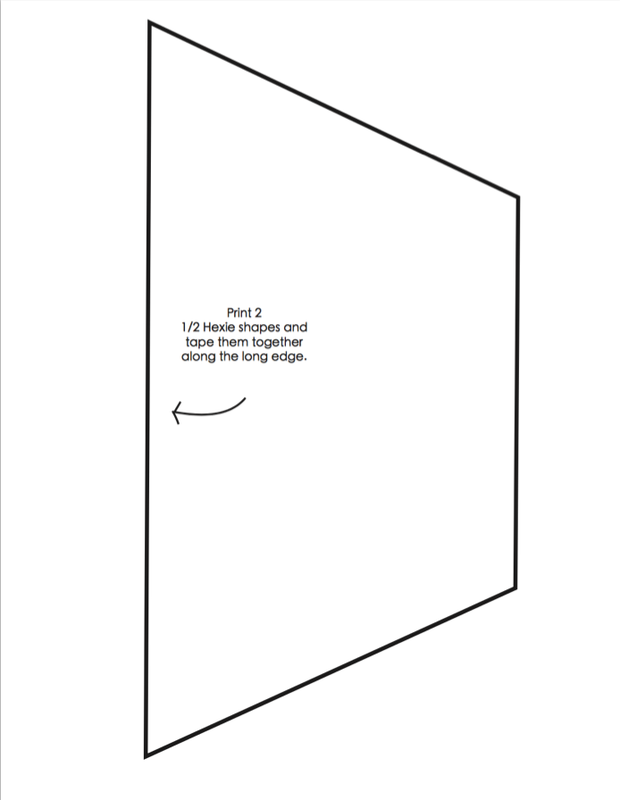 I have included the pattern piece, just drag it onto your desktop and print on a full size 8 1/2 X 11 sheet of paper. 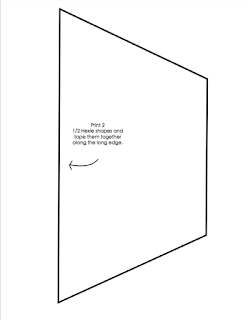 To be sure the size is correct, measure the long side of the pattern piece. It should measure 10".